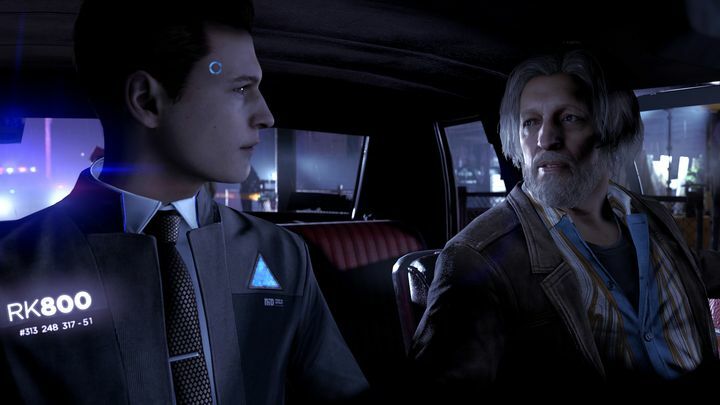 One of last year’s most interesting games was undoubtedly Detroit: Become Human. This futuristic adventure game inspired by Blade Runner managed to offer a pretty good gaming experience overall despite its issues, as we pointed out in our review. It was another success for Quantic Dream, a French studio which had been at the centre of controversy before the game’s release, but which managed to deliver a good product in the end. However, and like the studios’ previous games, Detroit was a PlayStation exclusive: it only shipped for Sony’s PS4 console last May. This will be changing as Epic Games recently announced that Detroit: Become Human and other Quantic Dream games will be coming to PC in the future, as was recently covered on Forbes. These games will be available on the Epic Games Store at a future date. Aside from Detroit: Become Human, two other Quantic Dream games which were Sony exclusives will be coming to PC too. These include 2013’s Beyond: Two Souls and the earlier Heavy Rain, widely considered to be one of the best games released for the old PS3 console thanks to its intriguing detective story, while Heavy Rain also allowed players to take control of multiple characters as has been the case in all Quantic Dream games to date. Heavy Rain was ported to the PS4 in early 2016. These classy Quantic Dream games coming to the PC platform will certainly be good news for PC owners yet to play these highly regarded adventure games, so hopefully these ports will be worthy of the originals when they come out sometime in the future.